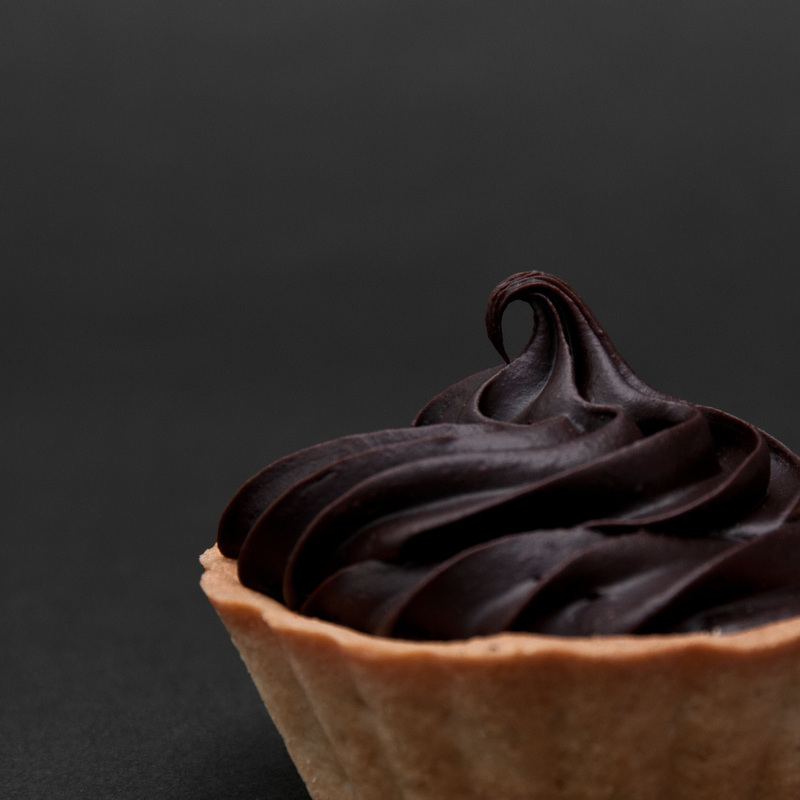 To assist people in baking delicious cakes, we are offering an extensive ambit of Cake Tarts. 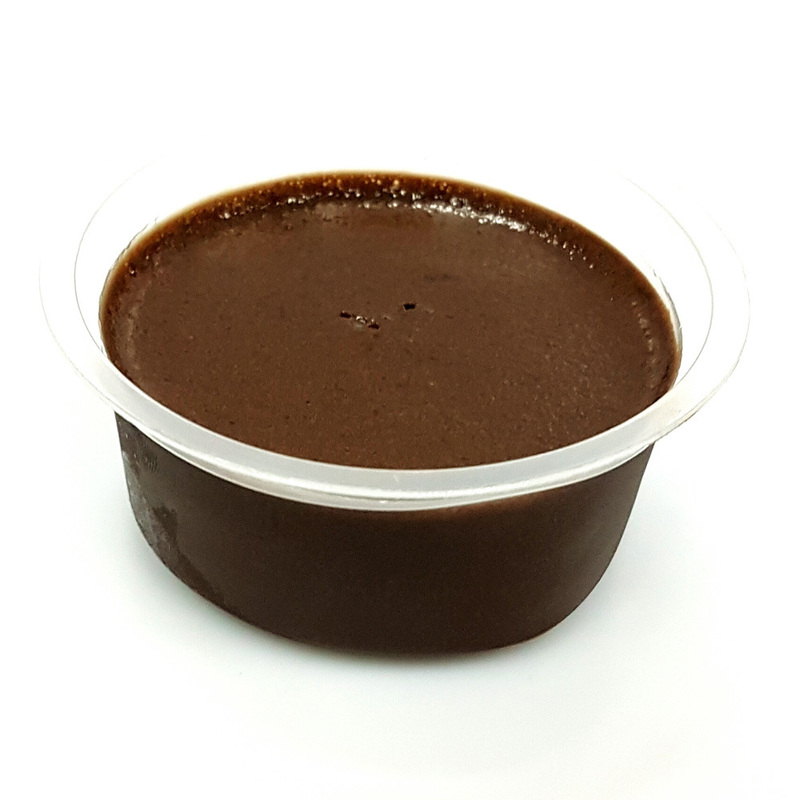 They are used in residents and commercial places like cafes, hotels, bakeries, coffee shops to make mouth pleasing cakes. They are made in the most hygienic environment for maintaining the wellness of people. 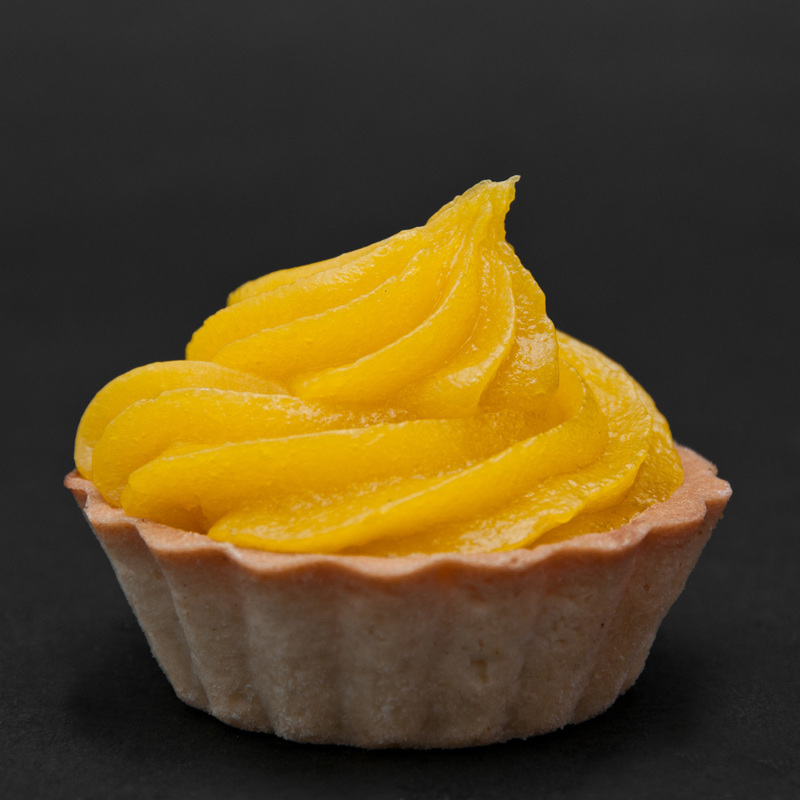 The Cake Tarts can be accessed in multiple flavors that give an excellent experience to the taste buds. They can be consumed by everyone in different age groups.